If you can’t get financing from the bank for a car of your own, there are some ways to still get mobile. Unfortunately times are tough and for many this means getting into bad debt. 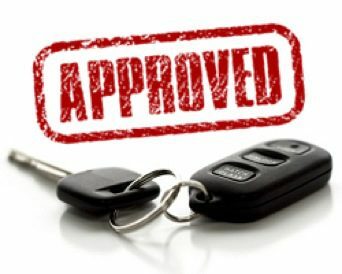 Spend some time on the internet researching companies that offer vehicle finance for people with bad credit. These will be companies that can offer vehicle finance without having to do a credit check on you – so your bad credit history won’t matter! Just as long as you meet their minimum requirements. Earn-a-Car is an example of a company that offers vehicle finance assistance for people with bad financing. Arrange to go and meet with a representative of the company you wish to get financing from. When setting up the meeting, make sure you get a concise list of what their minimum requirements are. There is no use going to see them and then have to go back once you have everything sorted from your side. Go through the list carefully and make sure you have everything. This will usually include some sort of cash deposit, a valid ID book, a driver’s license and bank statements. Once you have all the necessary cash and documents, it’s time to meet with a representative of the company to discuss your vehicle finance and get the go-ahead. If all your documents are in order, you will get approved and can drive away in a car of your own within 24 hours. It really is as easy as one, two, three to get a car even if you can’t get financing. Find out more about the vehicle finance assistance that Earn-a-Car offers today!